Investors and first time home buyers look no more! Prime location. 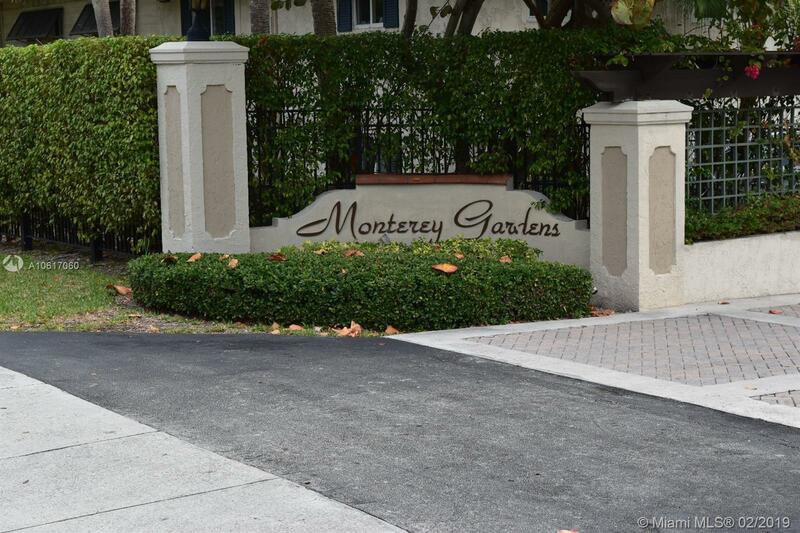 Very cozy 1bed/1bath first floor apartment in highly sought after North Pinecrest area. Spacious living room, tile throughout, plenty of natural light and closet space. Unit is facing a beautiful pool area. Very quiet, clean and gated community; phone entry security system. Walking distance to Dadeland Mall, Metro-Rail, Downtown Dadeland, shops, restaurants and so much more.